The aromatics are bright, savoury and clean with a slight citrus spike. 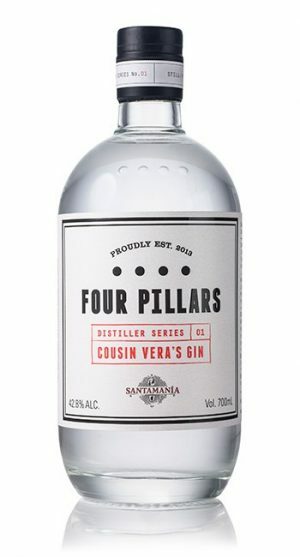 Olive leaf, fresh rosemary and crushed coriander sit above a solid base of juniper. The savoury notes carry on to the palate and are supported by pine needles, white pepper and a textural almond note. 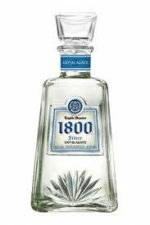 Tequila Reserva 1800 Blanco is 100% de Agave and has an exceptionally clean, smooth and silky taste. This premium Tequila can be enjoyed neat or as a mixer in any of your favorite cocktails.